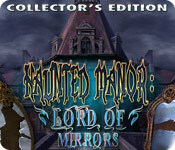 Haunted Manor: Lord of Mirrors Collector's Edition game download. 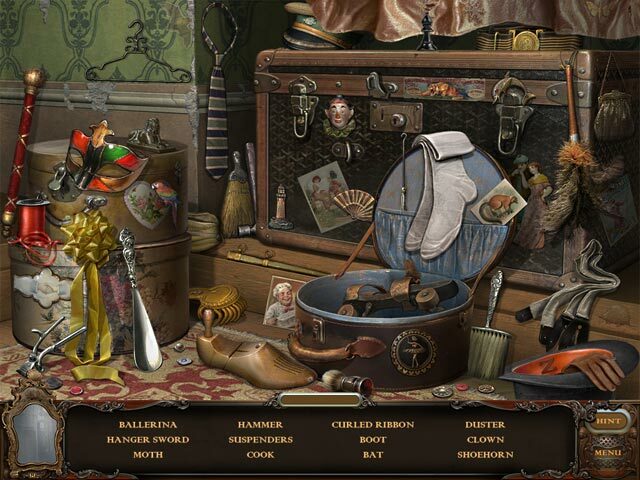 Free download Haunted Manor: Lord of Mirrors Collector's Edition for Mac. 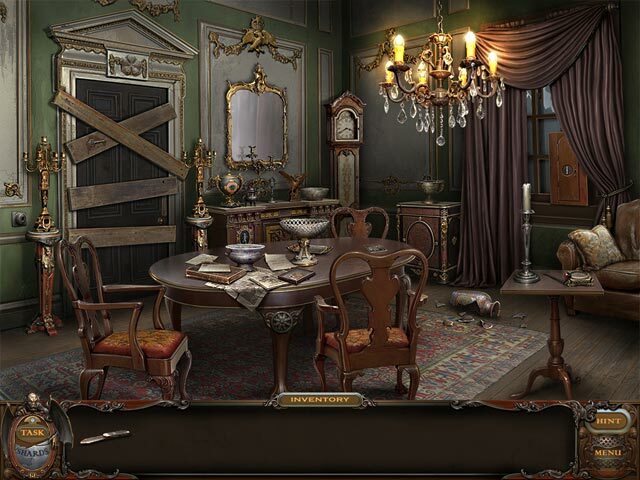 Help Stan Riddle escape the Haunted Manor! After being trapped by the Lord of Mirrors, Stan needs you to guide him to safety! This is a special Collector's Edition early release. 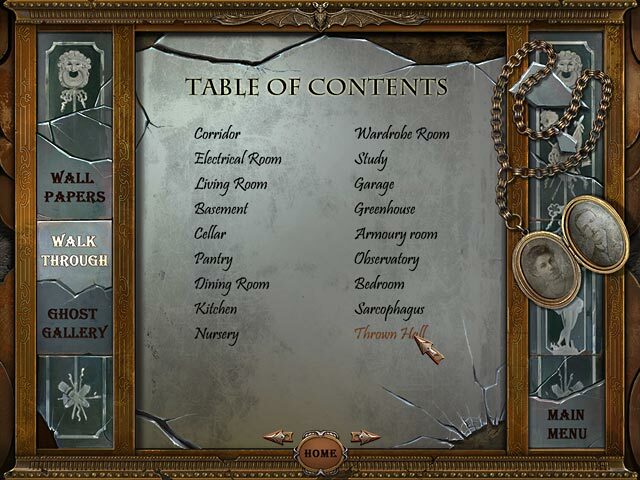 Experience all the exclusive Collector’s Edition extras!